« Winterthur on Delaware History Trail! 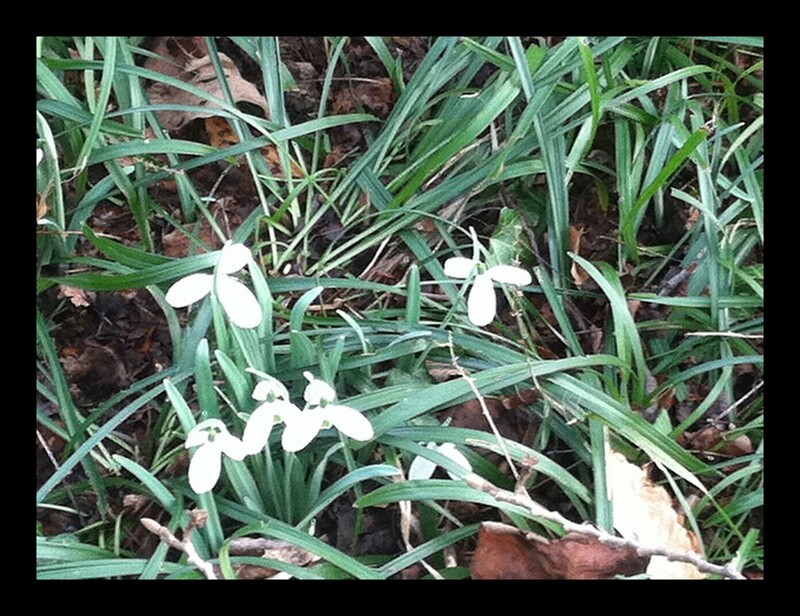 Throwing down the garden gauntlet – where have you seen snowdrops in bloom at Winterthur? In your search for snowdrops, be on the lookout for the Winter jasmine in bloom on the south staircase of the Reflecting Pool garden. A cheery bright yellow for a dark winter’s day.